This French red wine I like a lot – it is almost caramel-like and has a great multi-layered taste. Definitely worth a try. Bought for just over £10 which is astounding as it has such a great taste. I plan to add this wine to my ‘must buy’ list. This wine goes well with blue cheeses. 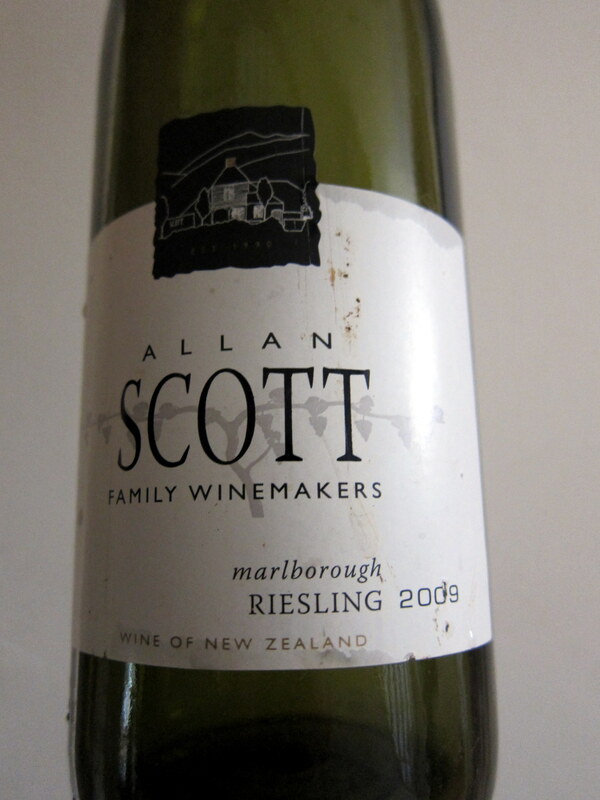 This New Zealand wine I found to be too dry for my liking, however it does have fruitiness. Bought at just over £16. This wine goes well with chicken and seafood dishes.